So you really need a refresher for your freehand skills. Do you also need some inspiration to get out of the creative rut you seem to have found yourself in? Do you want a change of pace from all the techniques, approaches, and methods that you’ve gotten used to? 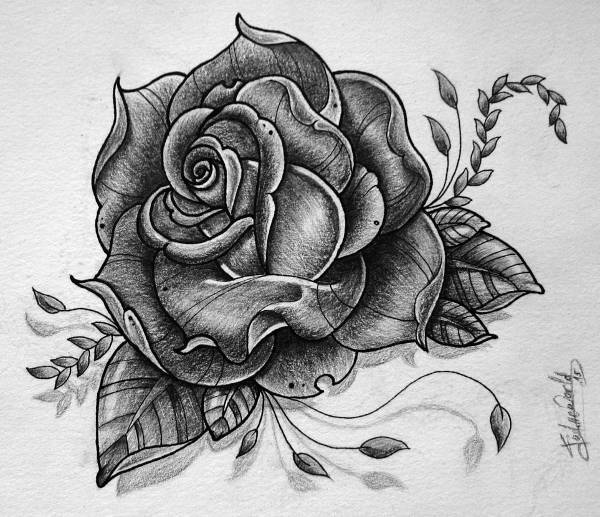 Maybe you can find you can find what you’re looking for in this collection of 9+ elegant tattoo drawings. These tattoo sketches come in a varied array of designs, so yes, it’s not just a bunch of Cute Drawings. They are also available for JPG download. So stick around and keep on browsing to get the link for your ink! 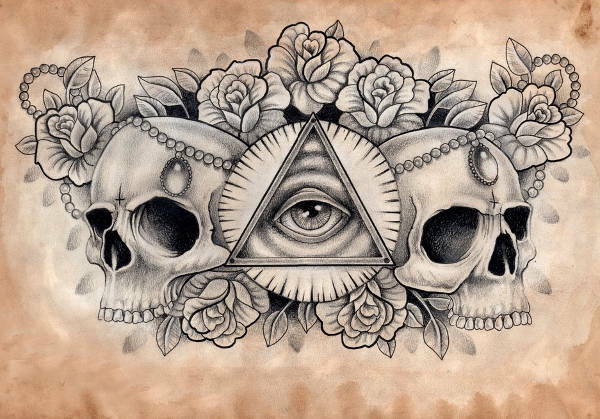 Like any art form, tattoos also mean to convey a certain message. 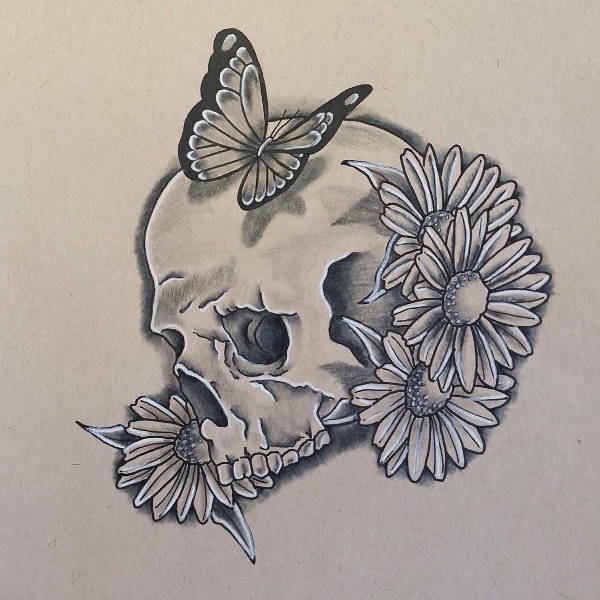 In “Skull Tattoo Drawing,” perhaps that message is that death is beautiful. 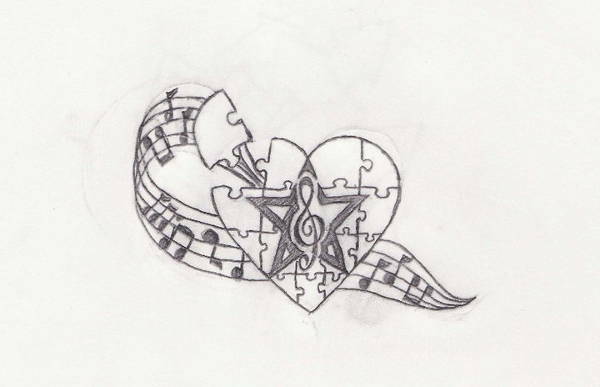 On the other hand, “Music Tattoo Drawing” may mean that music completes a person or feeds his soul. Then there are those that are tatted onto the skin because . . . no reason really. “Angel Tattoo Drawing,” “Tribal Tattoo Drawing,” and “Dragon Tattoo Drawing” could be a few of them. 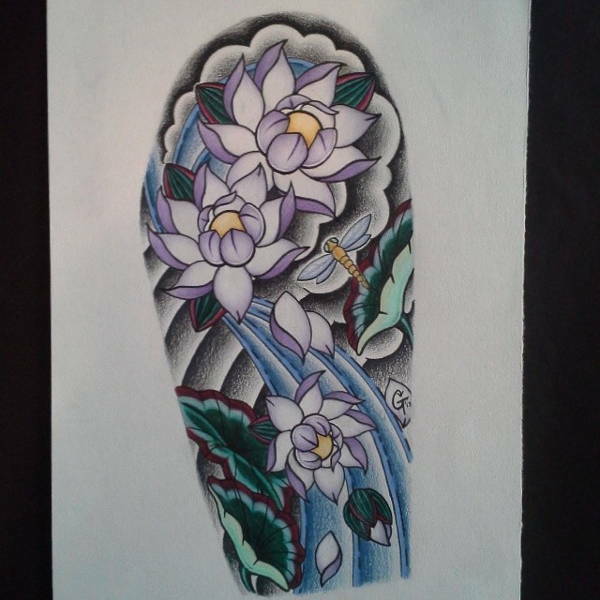 With a collection of tattoo drawings, the first obvious, no-brainer use for each tattoo sketch would be inspiration for what you want to permanently be a part of your skin. If you’re smack dab in the middle of your emo phase (we’ve all been there), you might like something a bit understated, “chewable” for your Facebook timeline viewing audience. 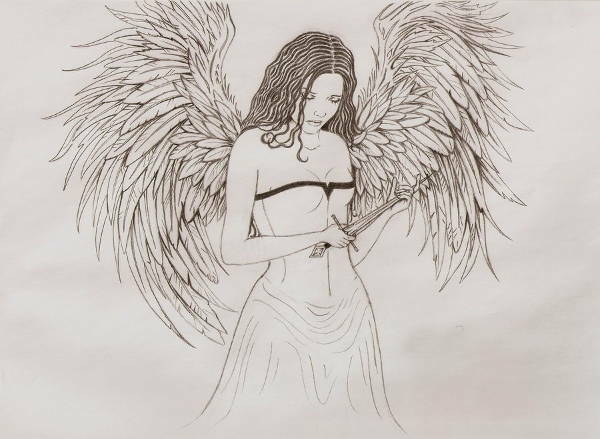 A little number like “Angel Tattoo Drawing” could do well as your next profile picture. 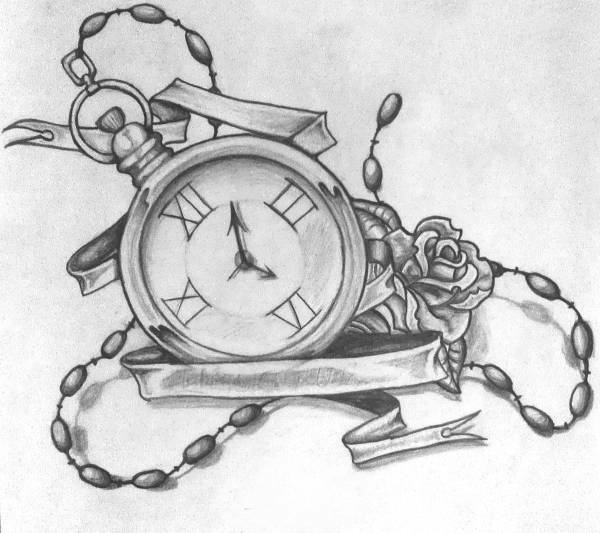 You could also use “Clock Tattoo Drawing” as the featured image for your next Tumblriffic post about time being of the essence or something. If you’re getting your business in order, say, you’re setting up a gaming shop, perhaps something like “Dragon Tattoo Drawing” will make for a great logo. So there you have it! 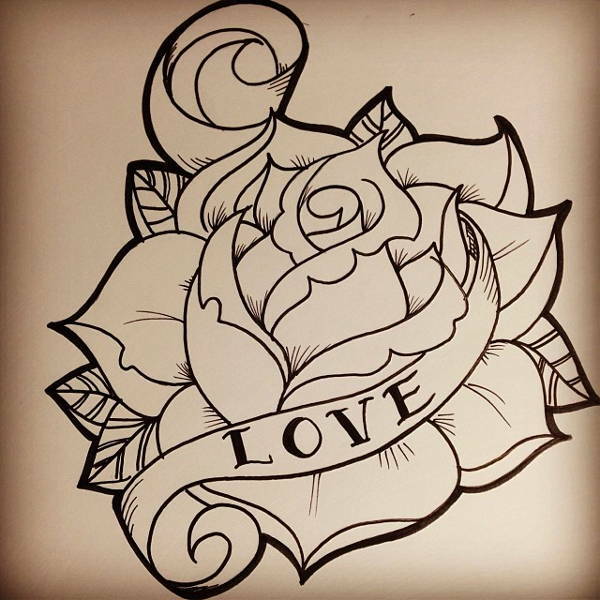 Tattoo drawings just for you! Download or not, know that you won’t regret going with the former. So go ahead and check out those links!